The lowest price of Ambrane P-1122 NA 10000 mAh Power Bank ( White Grey Lithium-ion ) is at Flipkart where is it is for INR 749. This price is INR 50 lower than the other price for the product. The prices for the product change across variants. The price for Ambrane P-1122 NA 10000 mAh Power Bank ( White Grey Lithium-ion ) is valid across Bangalore, Hyderabad, Chennai, Mumbai, Delhi, Pune and Kolkata. 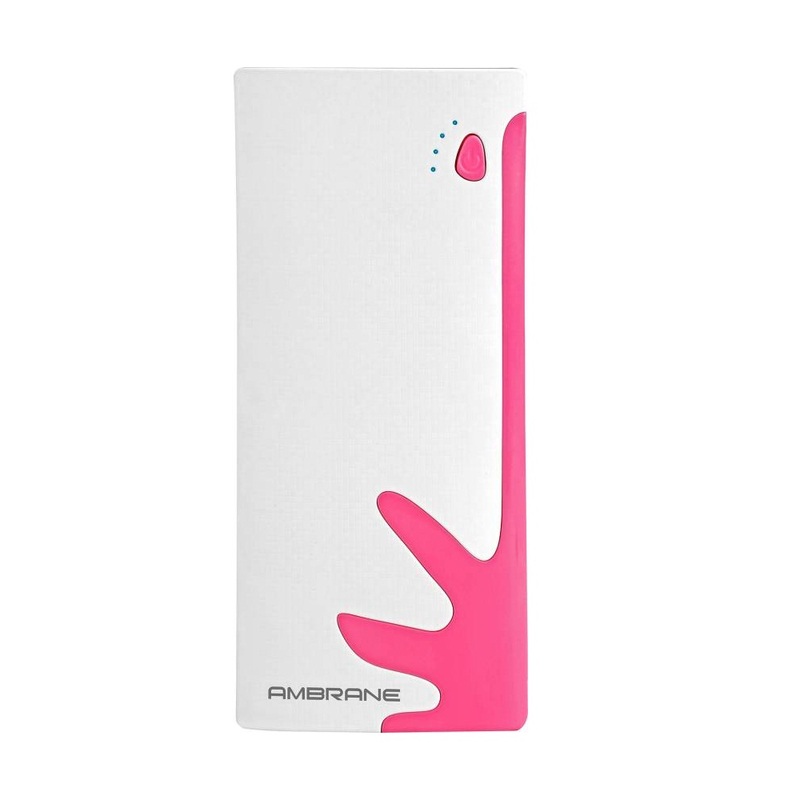 The Ambrane P-1122 NA 10000 mAh Power Bank ( White Grey Lithium-ion ) is available at best price of INR 749 on Flipkart. Warranty Summary 1 Year manufacturer domestic warranty. Warranty Service Type Customer needs to visit the nearest service center. Covered in Warranty Only manufacturer default cover in warranty. Not Covered in Warranty Physically damage not cover in warranty. Good power bank , no problems yet. Nice little bargain at this price. The torch is quite bright and useful addition. Buy without hesitation. Charged my Samsung galaxy J7(3000mah) 3 times on full charge.